Owner Jean Leigh has created an accessible gallery that appeals to many different tastes and budgets. The Leigh Gallery includes works by over 80 local artists showcasing most mediums. While the focus is primarily on painting, one can also find bronze and stoneware sculpture, glass, pottery, Raku and much more. 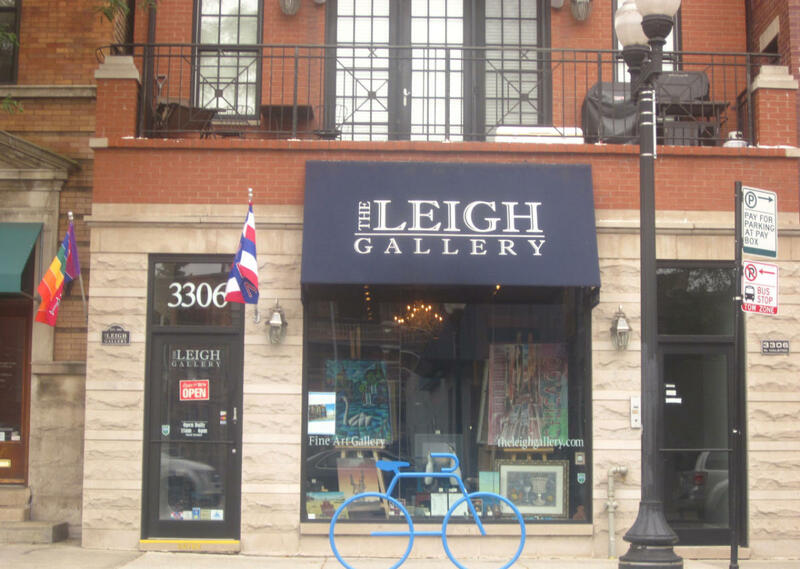 Located in the heart of the Lakeview/ Boystown area, The Leigh Gallery has something for everyone!